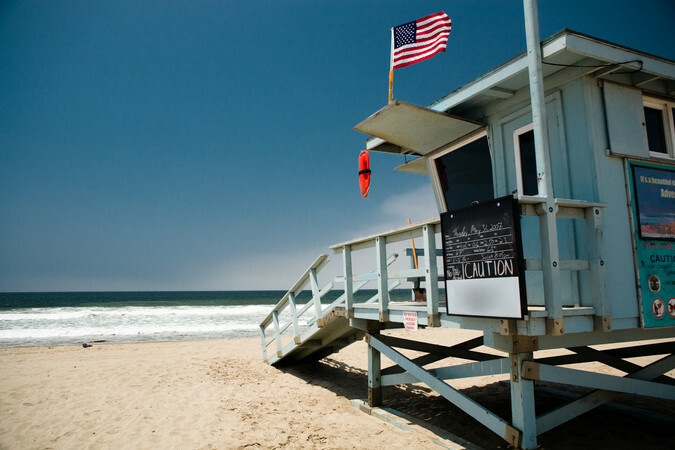 There is far more to the city of Los Angeles than can be discovered through the ordinary guide books, much of it dark, dangerous, even deadly. To find those hidden, shadowy corners of the L.A., wherein reside the LAndmarked for Murder, the new anthology by members of Sisters in Crime/Los Angeles. 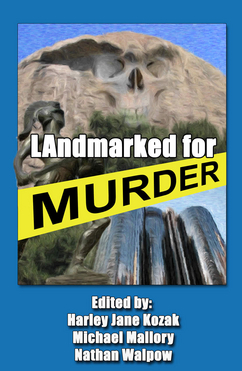 LAndmarked for Murder is a fictional travelogue through some of L.A. most notable natural and manmade landmarks, each of which serves as the setting for ten tales of dark passions and murder. Taylor Smith (Foreword) is a bestselling author whose novels include Common Passions, The Best of Enemies and Random Acts. A native of Canada, she became a diplomat for that country, covering the former Soviet bloc, and for a time was a senior aide to Canada's equivalent of the National Security Advisor. Taylor has also been a delegate to the United Nations General Assembly in New York, and she spent three years posted to East Africa. During a leave of absence in 1990, she relocated to Orange County, California, and took up fiction writing. Her well-reviewed novels have been released in more than two-dozen countries, and have sold over two million copies.